The good thing with technology is that it’s always evolving, and that’s even better when people find better ways to improve safety and security. One of the most important possessions to keep safe is an economic asset, and that speaks volumes in the wake of cryptocurencies and the blockchain technology. The crypto world is a volatile place, and there have been numerous cases of fraud and scams. Luckily, there are companies out there that are dedicated to developing effective ways to ensure fund security. However, this gets tougher when one has to be literally connected to the internet in order to transact. But thanks to Cryptofuse, that’s no longer the case. CryptoFuse is a company that entered the market not so long ago. Launched at the Blockchain Expo held in London back in June, the company has since made huge strides to become the first ever to come up with a functional system for offline transactions. With CryptoFuse’s new military-grade technology, you no longer need an internet connection to transact with cryptocurrencies or execute smart contracts. Although there have been various attempts by different companies to offer payment solutions, the tricky part has always been internet connectivity. None of the developers could figure out how to ensure transactional integrity before and after the connection is cut – until now. Using special proprietary software and hardware, CryptoFuse has developed the solution to the existing problem. The system uses a combination of hardware, software, blockchain technology, and mesh networking to facilitate transactional integrity of face-to-face deals. All a user needs to do is pair a smartphone with a special storage device to validate that a transaction has taken place. For example, they can just record the scene of money changing hands as the transaction occurs. This transaction is then recorded and updated in the ledger once internet connectivity is back on. This new development amplifies the notion of blockchain as a secure transaction processing platform. Also, it will ease tracking of the supply chain and smart contract processing. Besides, the new system is very ripe for a wide of use cases. 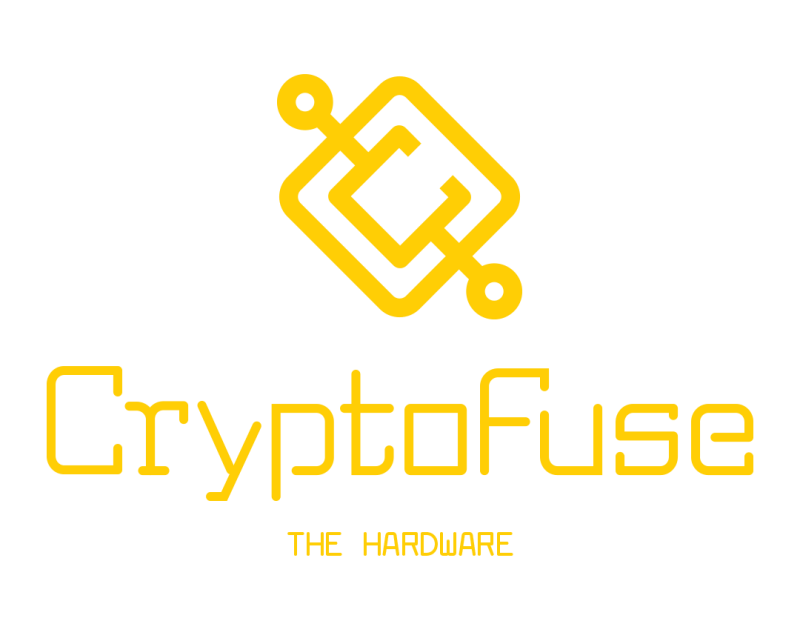 CryptoFuse generates revenue mainly from off-net transaction fees and the sale of the hardware devices using to record and store the offline transaction data. The company has partnered with ExperCoin in a $3.2 million deal to create an internet-free platform for blockchain-based smart contracts and crypto transactions. ExperCoin is a protocol incubated at Harvard for the creation and growth of decentralized economic systems.